Is your inventory out of control? Does your contact manager not have the features you need? Is all of your important business data locked in an Excel spreadsheet? 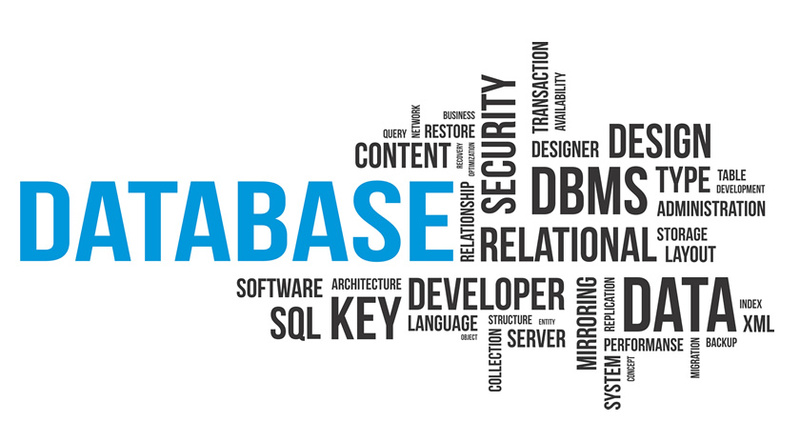 Let a Net Works database programmer create a customized a database solution built around your business model.